Claribel Alegría (b. 1924) is often considered the most important contributor to contemporary Central American literature. She was born in Estelí, Nicaragua, but spent most of her youth in the Santa Ana region of western El Salvador because of her father’s political exile. In 1943 she came to the United States to study at George Washington University, where she received her bachelors degree in philosophy and letters. She would not return to her country of origin until 1979, after the Sandinista National Liberation Front took control of the government. 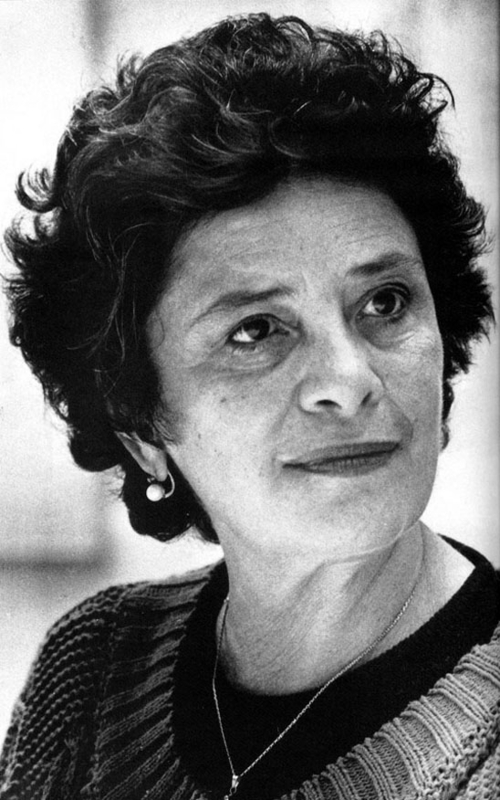 Alegría’s numerous books of poetry include Anillo de silencio (1948; Ring of silence), Acuario (1956; Aquarium), Huésped de mi tiempo (1961; Guest of my time), Sobrevivo (1978; I survive), Mujer del río/Woman of the River (1989), Saudade (1999; Eng. Sorrow, 1999), and Soltando amarras (2002; Eng. Casting Off, 2003). Her two major poetry anthologies in Spanish include Una vida en poemas, ed. Conny Villafranca F. (2003), and Esto soy: Antología poética de Claribel Alegría, ed. Luis Alvarenga (2004).